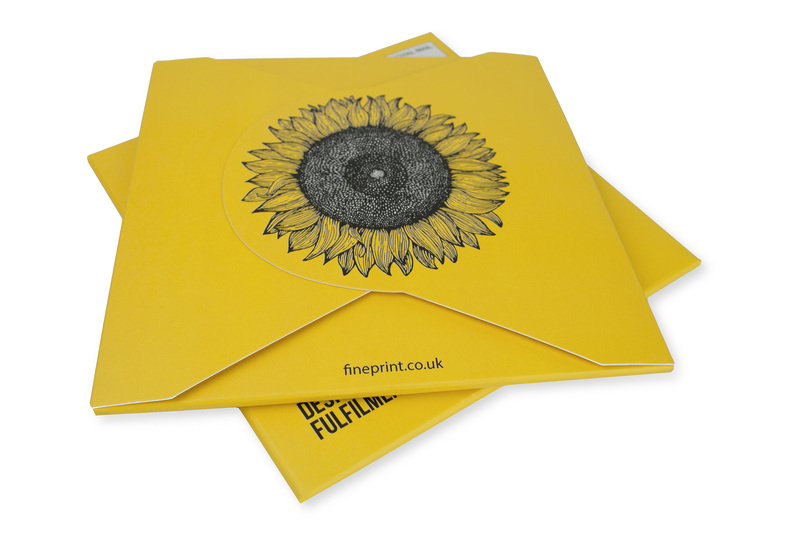 The growers of the three tallest sunflowers from our seeds will win £25 gardening vouchers. 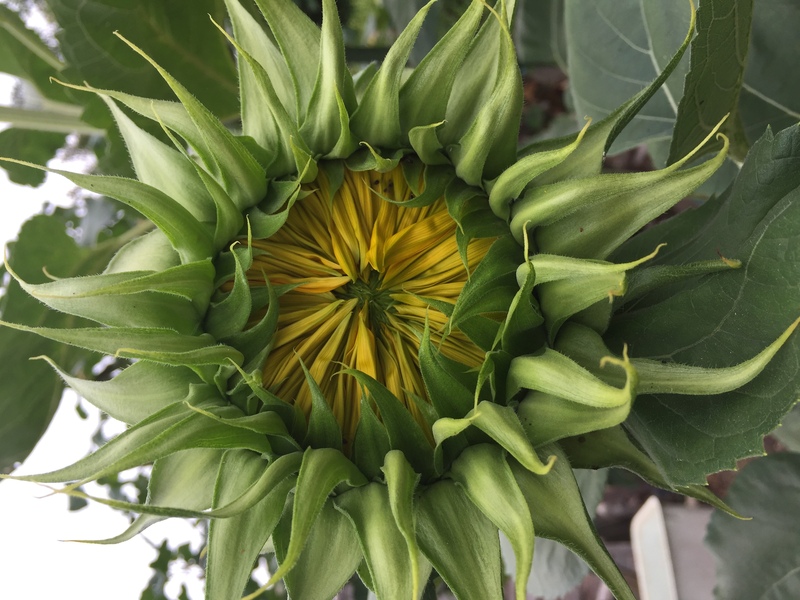 Don’t panic if your sunflower isn’t flowering yet, you still have until 21st September 2018 to send in your entries! 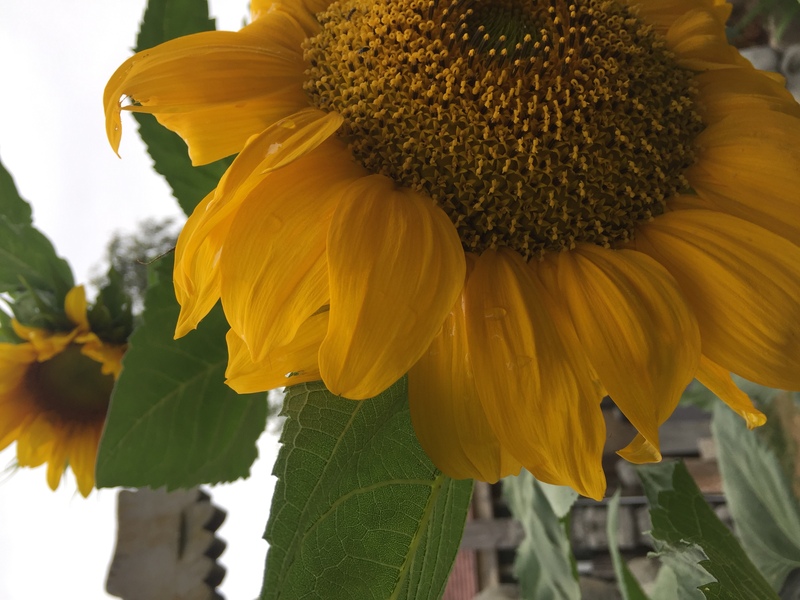 Just don’t forget to keep watering those sunflowers and you may need to support them with a cane. N.B Grower Beware! Fine Print takes no responsibility for any accidents that occur whilst measuring! Hope you’ve enjoyed growing together. 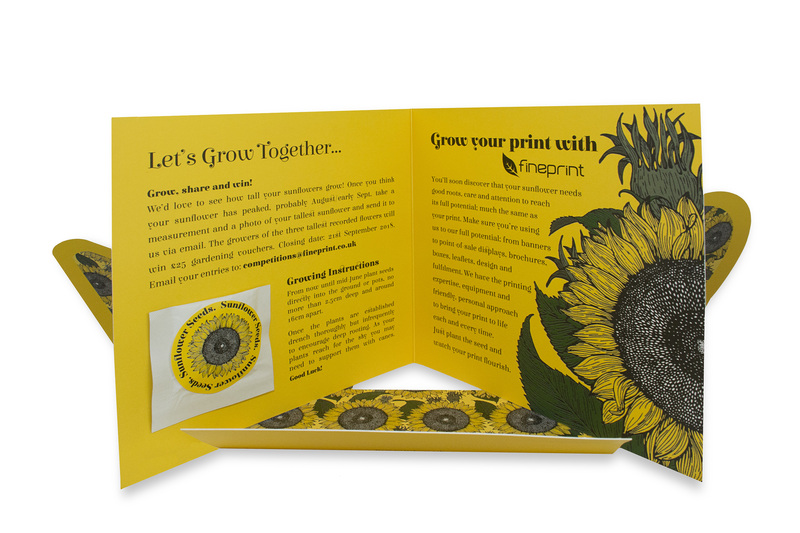 Aside from amazing sunflower seeds, we also have the printing expertise, equipment and friendly, personal approach to bring your print to life. Just plant the seed and watch your print flourish. Get in touch!